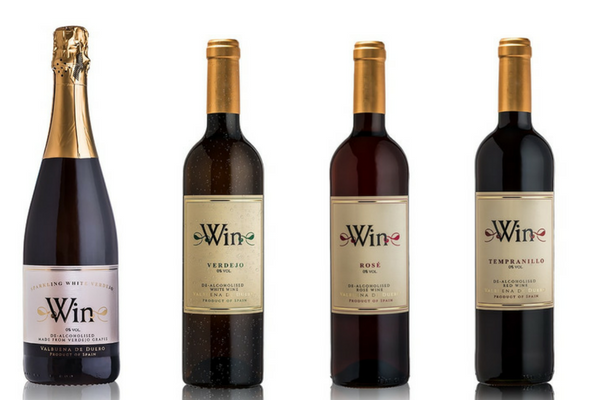 Win range of wines from Valbuena de Duero (0.2%) – Tempranillo, Verdejo, Sparkling and Pink. All vegan, all found at the Alcohol-Free Shop stand. Explore the first floor of the beautiful Bermondsey Square Hotel and enter the relaxing environment of the alcohol-free cocktail and wine bar. 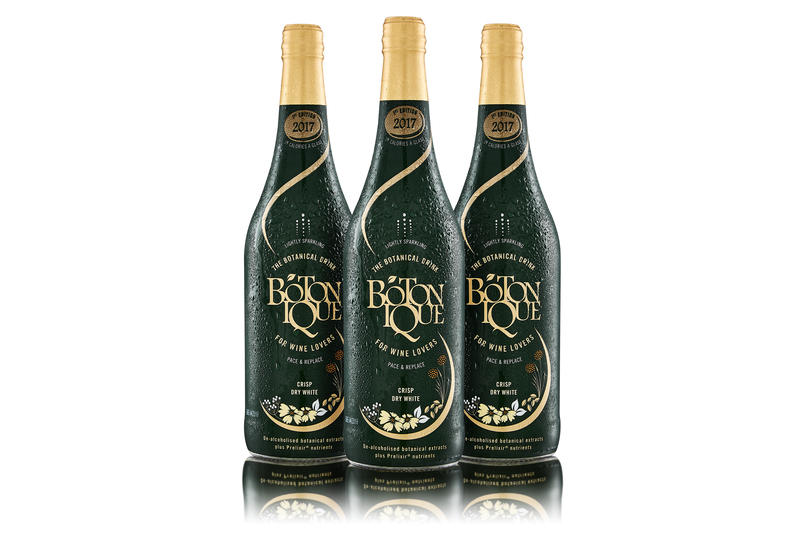 Botonique is a botanical Soft Drink for Wine Lovers. 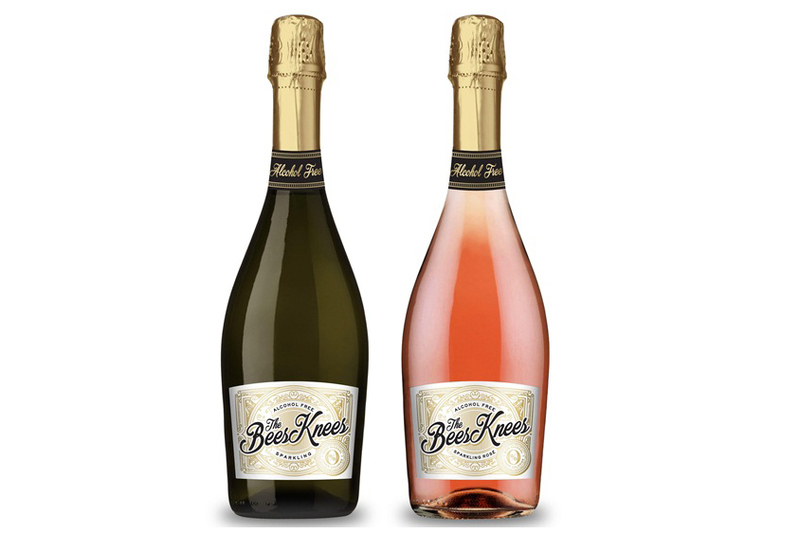 It has the complexity and food-friendly balance of dryness and acidity of dry white wine. 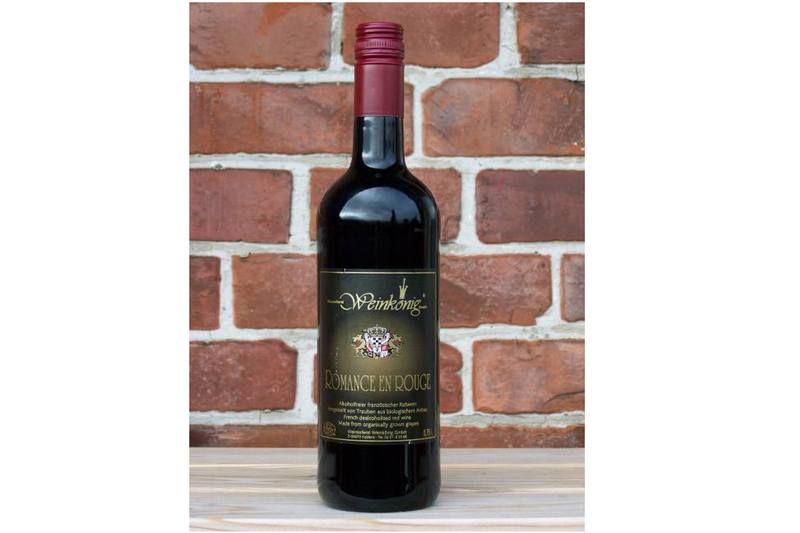 Romance organic alcohol-free wines from Bordeaux (0.1-0.2%)- from controlled organic cultivation. White, rosé and red, on the Alcohol-Free Shop stand. Not yet on the shelves! 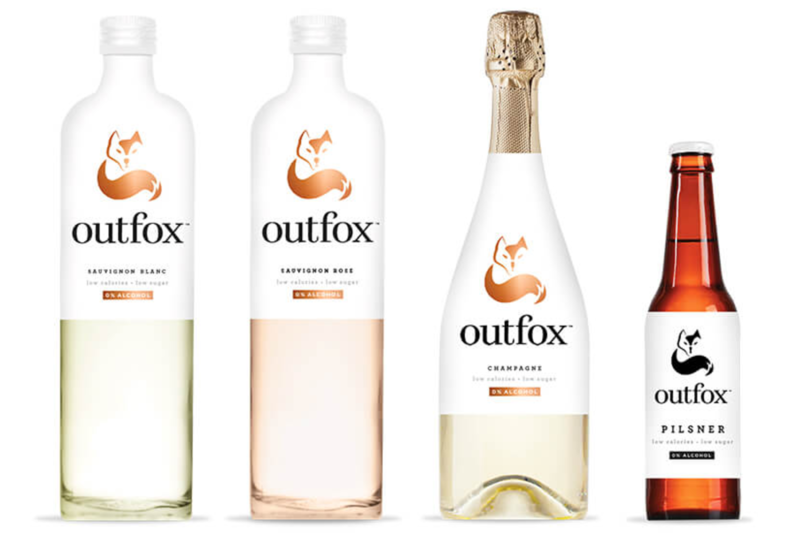 Come and taste the offering from new-kids on the block, Outfox, in the flavour library. Low in sugar and calories.